Matrics Painting pleaded guilty to failing to provide their employee with a safe work environment thereby causing serious bodily harm to the worker. The company was subsequently fined $15,000. The worker was tasked with painting a building and was 5.63 meters when he fell from the scaffolding. The director of the company was assisting the employee until the director stepped down from the scaffolding, leaving his employee. The director then proceeded to adjust the scaffolding, which caused it fall over with the employee still on top.The employee suffered serious injuries to his legs.The director broke the Code of Practices for scaffolding when he adjusted it while an employee was still occupying it. 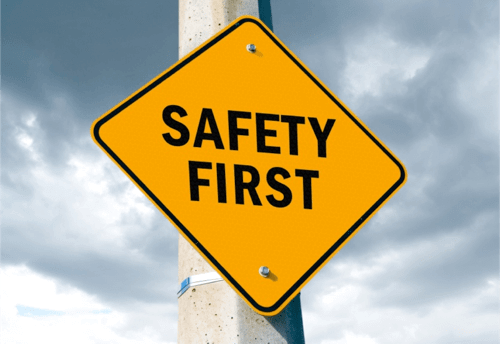 The WorkSafe Commissioner for the area said safe systems must be implemented when there is a risk of somebody falling. The Commissioner also shed light on the fact that 15 workers have died in less than four years after falling from working at heights.